Yep. 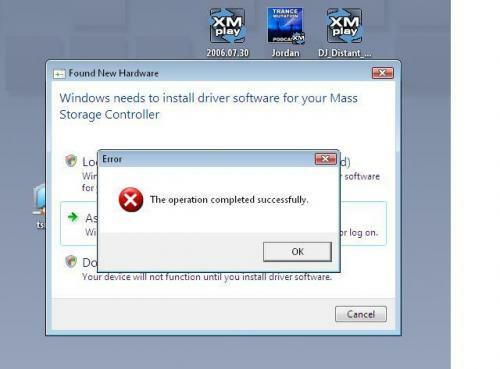 I used to have that pop up any time i connected a mass storage usb device. (read: iPod) . For some reason the error went away after some time.